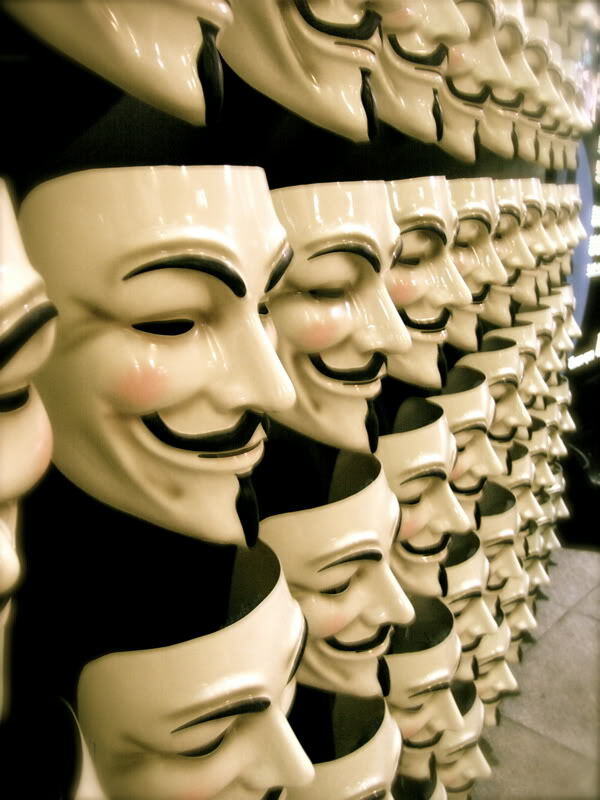 Note to self: wear a Guy Fawkes mask this November 5th. As much as I dislike his severely Catholic motivations, V for Vendetta was just… amazing. V was right: Symbols are important.